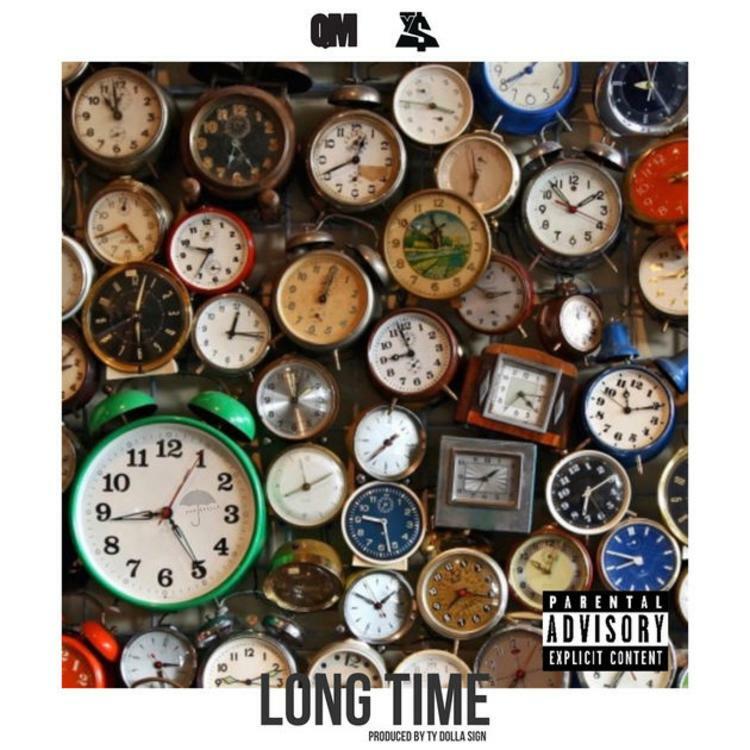 Ty Dolla $ign Assists Quentin Miller On New Song "Long Time"
Home>New Songs>Quentin Miller Songs> Ty Dolla $ign Assists Quentin Miller On New Song "Long Time"
Listen to a new collab from Quentin Miller & Ty Dolla $ign called "Long Time." Despite releasing his CrshdFiles Vol. 2 project last week, Quentin Miller saw his name all over Twitter yesterday after he was referenced in Drake’s new “Duppy” freestyle. "And as for Q, man I changed his life a couple times/ N*gga was at Kroger working double time/ Ya'll acting like he made the boy when I was trying to help the guy,” Drake spit on the track, but it turns out that the 6 God wasn’t fully informed. Hours after the freestyle dropped, Quentin hopped on Twitter and said it wasn't Kroger he worked at, but Publix instead, another similar grocery chain. Produced by Ty Dolla $ign, take a listen to the new collab and let us know what you think. Record available on iTunes. Zaytoven Calls On Future For New Record "Mo Reala"
Zoey Dollaz & Moneybagg Yo Team Up For New Song "Moon Walk"
SONGS Ty Dolla $ign Assists Quentin Miller On New Song "Long Time"